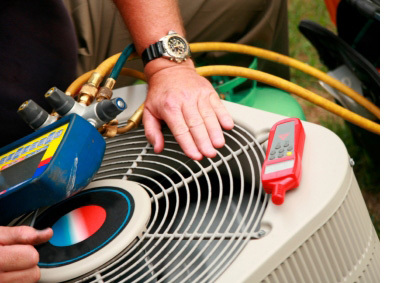 With over two decades of industry experience, Sky Mechanical provides home and business owners with top quality heating and air conditioning services. We serve customers in all of Northeastern Pennsylvania and surrounding areas. Pennsylvania is known for brutally hot summers and bitterly cold winters. No matter what the season, your heating and air conditioning units are usually the most used systems in your home or office. Make sure you're not left shivering in the winter and sweating in the summer by having your heating and air conditioning units checked out by a name you trust – Sky Mechanical. We can service and repair your units to make sure they're running properly, and we can install a new unit when one breaks down. We also offer the latest in sustainable green technology for HVAC, which can not only save you money in energy costs, but can help you clean up your environment. If you are interested in learning more about our heating, air conditioning and indoor air quality systems and services, contact Sky Mechanical today!